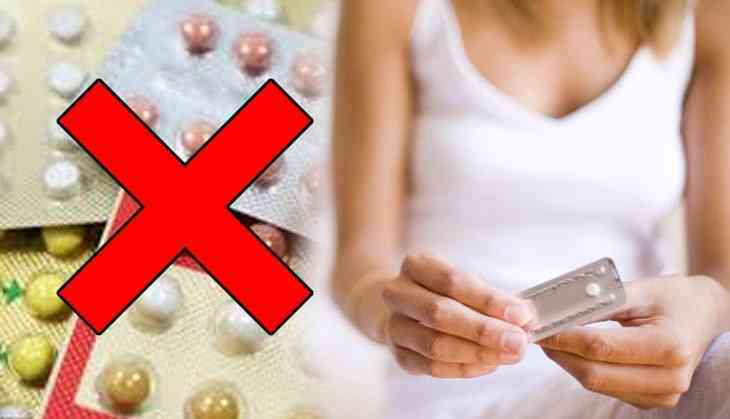 Women who used to take contraceptive pills should stop taking it right now because it may lead to some serious diseases! Yes, it’s warning to all women who love themselves and their health is a priority for them. In a recent study done by the Scientists from the University of Greifswald in Germany have revealed that birth control pills may have poor judgement of subtle facial expression. Due to which, it could also leave a bad impact in their intimate relationships, a study said. Women who frequently taken the OCP might affect their emotional expressions like pride or contempt and also happiness or fear types of emotions also affected due to birth control pills. The study stated that by taking OCP there will be subtle changes in emotion occurred among women. The finding made by researchers has also raised the questions over the social interactions of a woman in intimate relationships by taking OCPs. 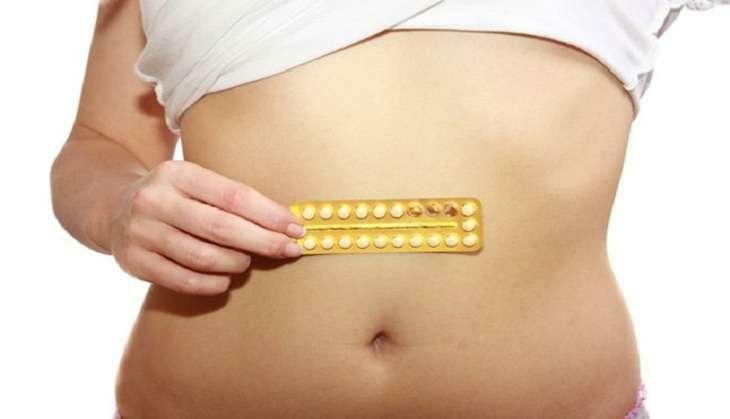 Taking birth control pill in excessive use can also increase the risk of breast and cervical cancer, high blood pressure and other health-related problems. He also added that oral contraceptives likely to impair the ability to recognise emotional expressions of others, which would also leave a negative impact on their relationships.